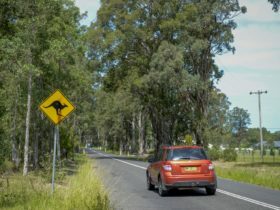 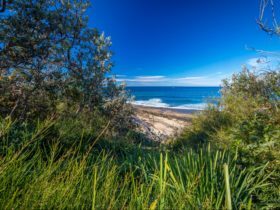 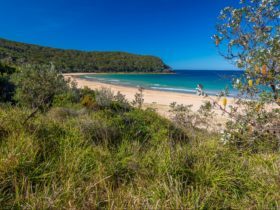 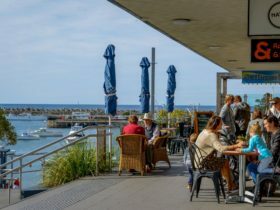 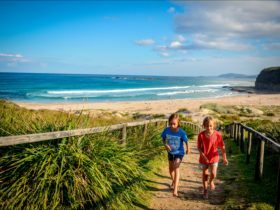 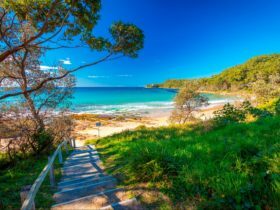 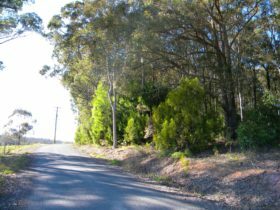 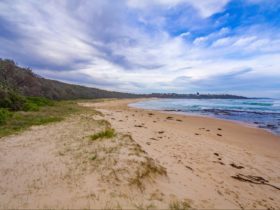 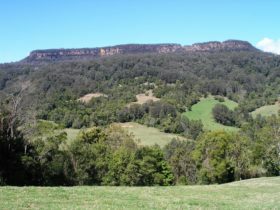 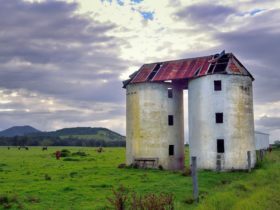 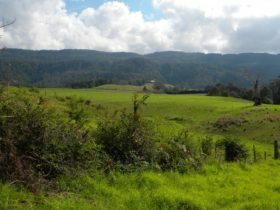 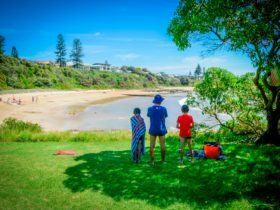 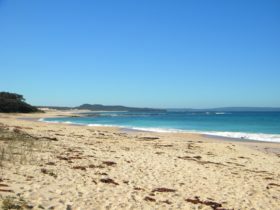 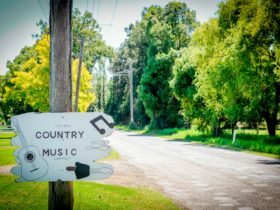 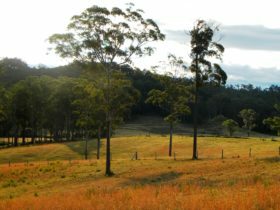 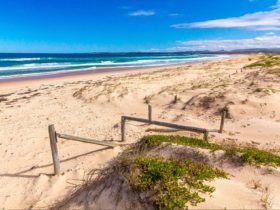 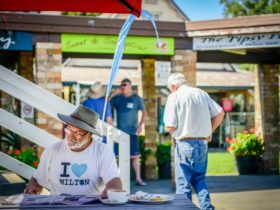 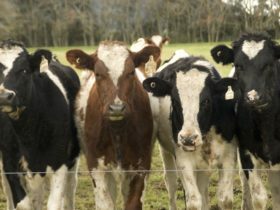 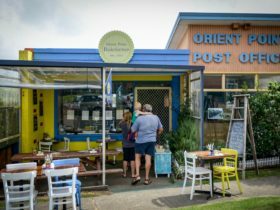 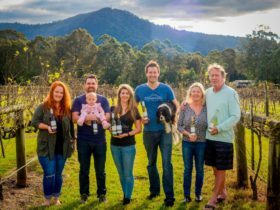 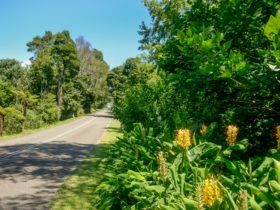 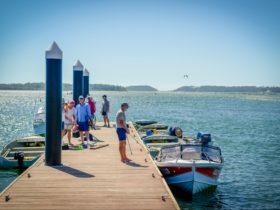 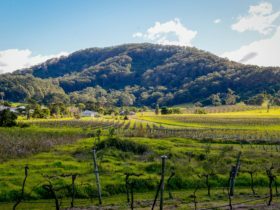 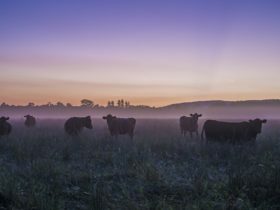 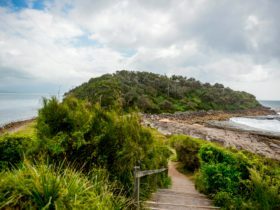 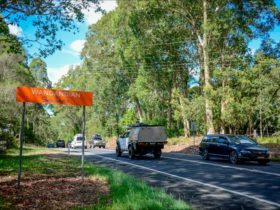 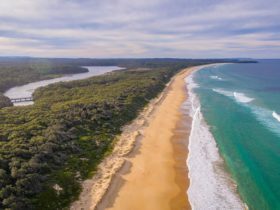 The Shoalhaven area encompasses the coast, fertile plains, rugged mountain escarpment and panoramic views of the eastern seaboard. 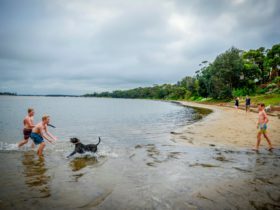 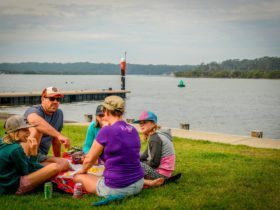 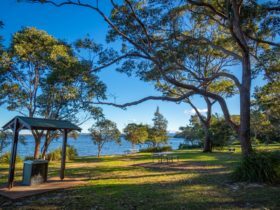 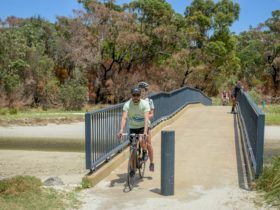 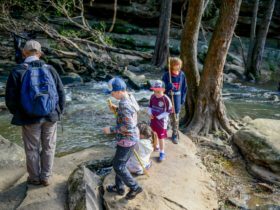 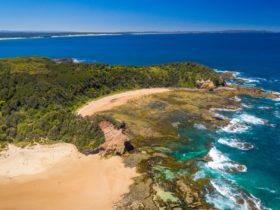 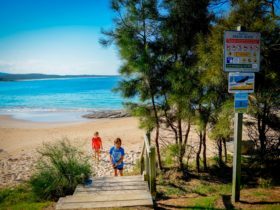 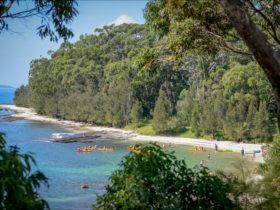 Located approximately 200 kilometres south of Sydney, Shoalhaven has over 300,000 hectares of National Parks and State Forests. 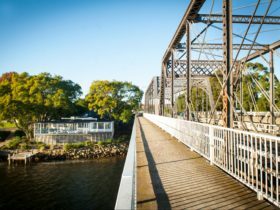 There are rivers, coastal lakes, estuaries and many miles of navigable waterways. 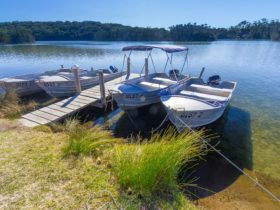 Holidaymakers seeking to recharge the batteries can choose almost any holiday style, from relaxation to adventure. 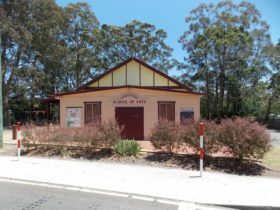 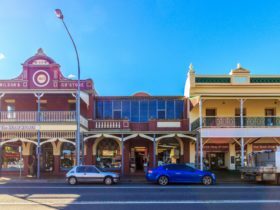 The main centre of Shoalhaven is Nowra, which offers a range of shops and businesses. 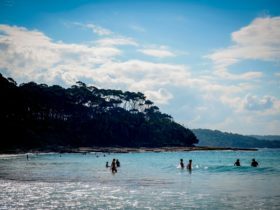 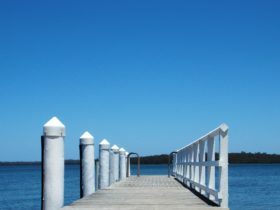 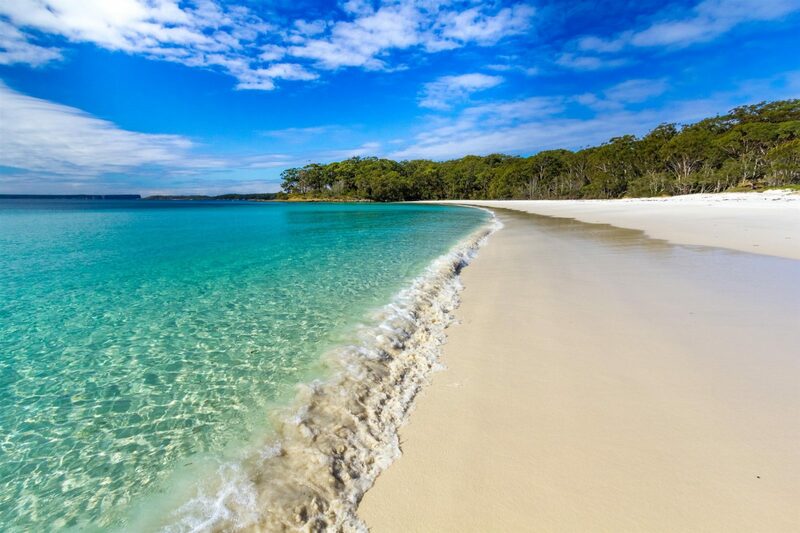 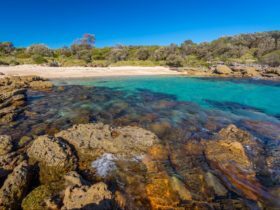 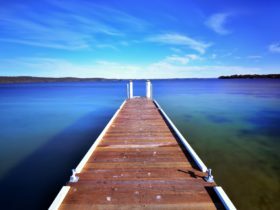 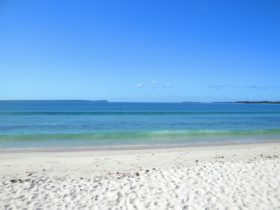 Jervis Bay is a magnificent waterway offering swimming, diving, water skiing and sailing. 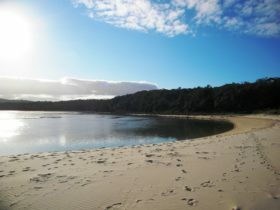 It is home to four pods (families) of dolphins that love to frolic and show off to visitors. 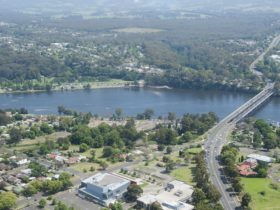 The Shoalhaven area is a local government area (LGA) in New South Wales. 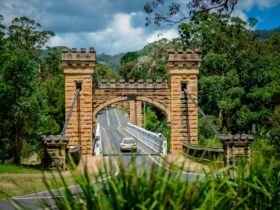 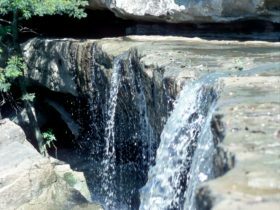 This area is home to 138 locations and/or suburbs which you can explore in more detail by selecting from the list below. 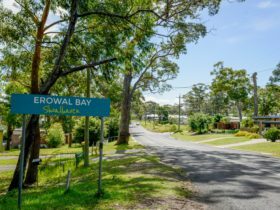 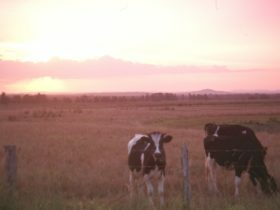 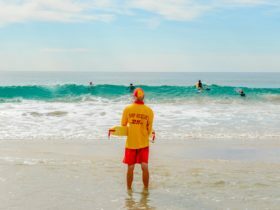 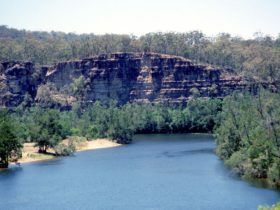 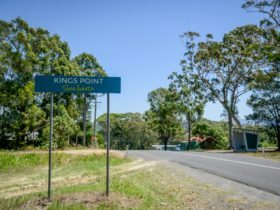 The Shoalhaven area is located approximately kms from the capital Sydney.